Choosing one or more digital currency wallet types is your first step to sending or receiving cryptocurrencies such as Bitcoin, Ethereum, Litecoin or Dash. We learned much about mobile wallets yesterday. Now, it’s time for Desktop Wallet. Yes, that’s what we are going to discuss here in this article along with its advantages and popular options. 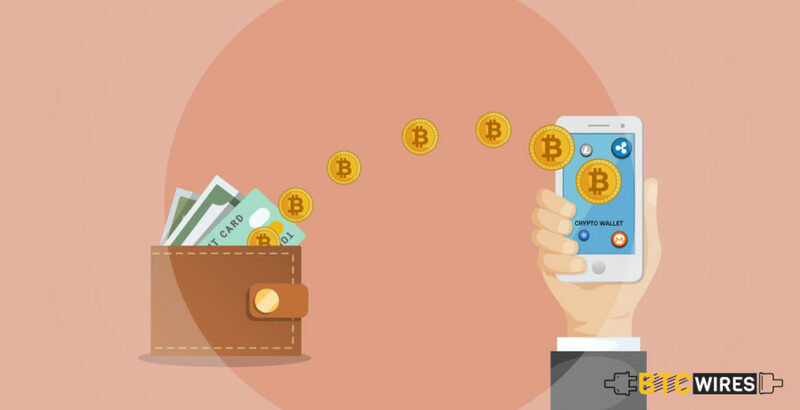 A cryptocurrency wallet is a piece of software that helps you to send as well as receive digital currencies like Bitcoin. They can be used for storing multiple tokens and coins at once. However, most wallets will only support a limited number of cryptocurrencies. Wallets are generally used to store something recognized as private key, which is a long hexadecimal code known only to you and your wallet. They must match with a public key so you can spend your money easily. 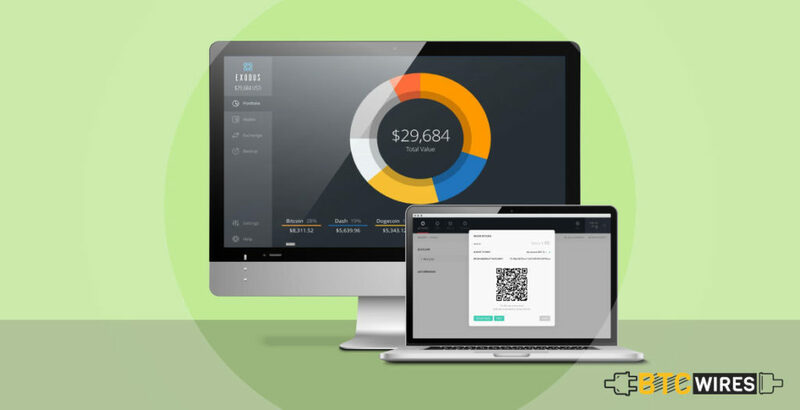 Hosted wallets are akin to traditional banking applications. You can have access to your balance on multiple devices, and your funds will not be gone forever in case you lose your phone or forget your password. 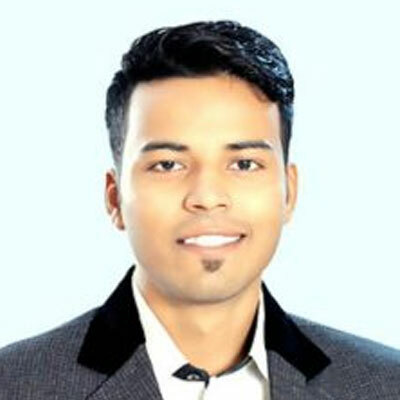 Desktop wallets are one of the most secure multi cryptocurrency wallets of 2019. However, this relies on how committed you are to keeping it up to date with the latest online security measures. Any laptop or computer, be it old or young, that has once been connected to the internet, even if it is not linked now, it will come with a certain amount of risk. However, you will need to clean the system completely, and install a new system on it. In case you have a laptop that is completely clean, then it can be used as a great cold storage method, which, if you known from earlier is favoured to store large amounts of investment. The great thing about Desktop Wallets is that so many people have old laptops lying around, which aren’t being used for anything, that are ideal for desktop wallets. It is connected to less risk, particularly if the computer has never been connected to the internet. It is an ideal cold wallet to use in case you are looking to store a large amount of currency anywhere. You aren’t depending on your private key to be stored on a 3rd party server, reducing the chances of your account getting hacked and your money stolen. Desktop wallets are highly easy to use. A TOR network can be used that will give you more anonymity and privacy. Armory is a popular and trusted brand, whenever it comes to Bitcoin security. However, the wallet is usually best for more advanced users. In case you are searching for a wallet that emphasizes safety and security, then Armory should make the short list since this desktop wallet features a variety of encryption and cold-storage options. Copay is a wallet developed by one of the largest Bitcoin payment service provider – BitPay. The wallet is available for most major platforms and is a multisig wallet. Using this desktop wallet and its unique multisig features gives you added security against theft, and could be a good choice if you can’t afford a hardware wallet. All of the wallets that we have covered by far are known as SPV wallets, which means that they don’t have a full copy of the blockchain for verifying transactions. They rely on other computers on the network for giving them transaction confirmation and its information. 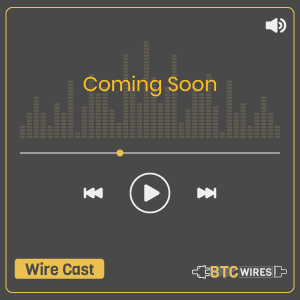 Bitcoin Core is a full node bitcoin wallet, meaning that once you download this desktop wallet, you will also download the entire blockchain to your computer. This is what can get really messy since the size of the Bitcoin blockchain is over 130GB and can take some time to download. However, once the blockchain is downloaded, you can independently verify transactions on the network and don’t have to trust anyone else in the system. 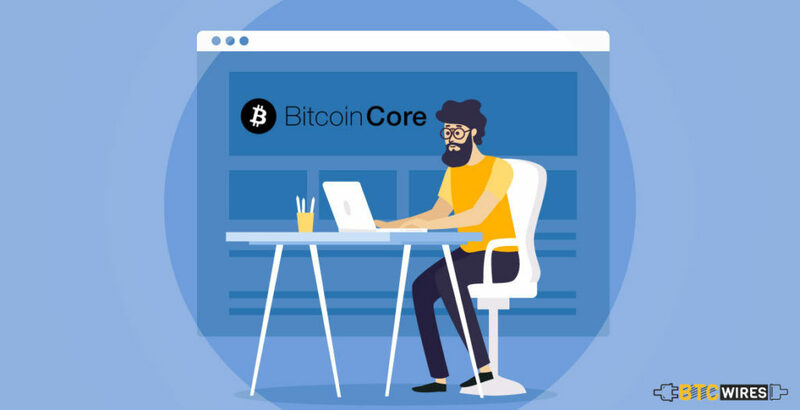 Bitcoin Core is available for Windows, Mac and Linux. In case you are just getting started with Bitcoin and you are still attempting to wrap your head around everything, then Exodus has got you covered. Launched on July 2016, Exodus has since gained some serious momentum. Exodus allows you to hold a variety of altcoins like Ethereum, Dash, Litecoin and more. The interface is user-friendly and so easy to understand. Even total newbies will get the hang of it. If you find others as daunting to use, then this is a great alternative. Exodus is available for Windows, Mac and Linux. Try to use cold storage options whenever it is possible for you, particularly if you are saving cryptocurrency for rainy day. 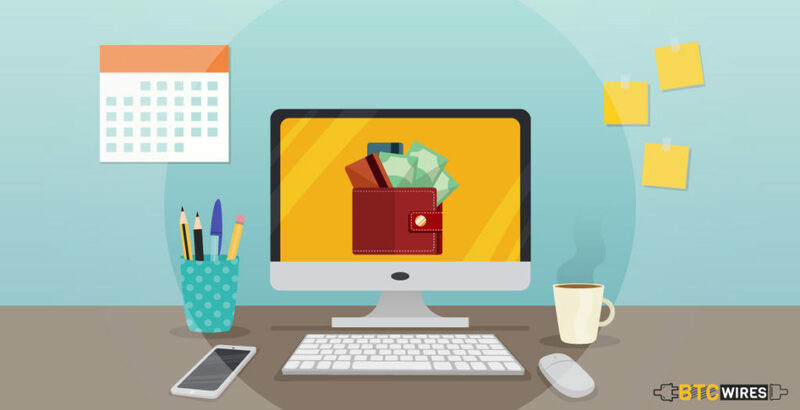 However, hot storage is an ideal choice at the point when you are trying to create a checking account where funds can easily be accessed for transactions.